Creating and supporting Australian jobs and building a dynamic and diverse economy are critical objectives for the Australian Government. A Plan for Australian Jobs is a $1 billion investment in this critical work. Australia’s economy is resilient. While the Global Financial Crisis pushed other economies into recession, we saved jobs and kept our economy growing. Now the Government is laying the foundations for future growth and prosperity. Our economy is experiencing profound structural change. A high Australian dollar is placing many businesses, particularly those in manufacturing, under pressure. Changes in our economy have real impacts on people and communities. Australians expect people to be supported through these periods of change and that is why we are acting. Australians also expect their business and political leaders to generate prosperity. The Government’s vision is for Australia to have innovative industries that deliver high-skill and well-paying jobs. 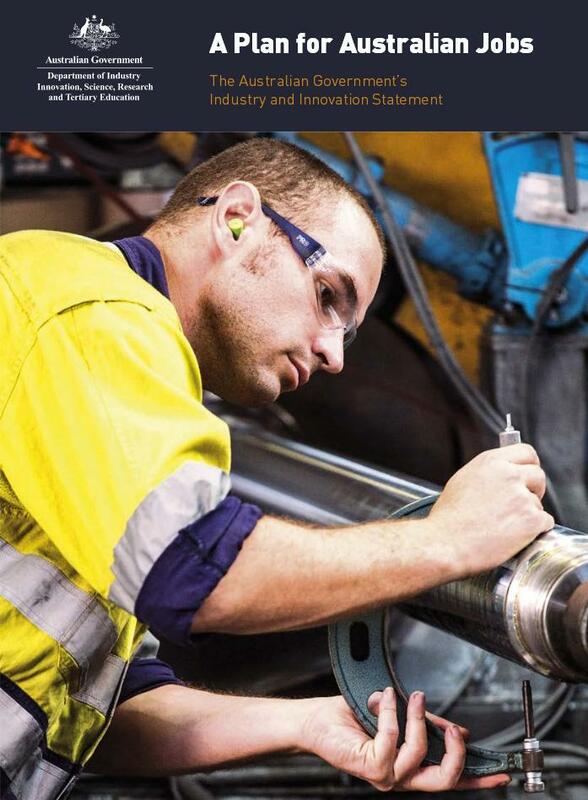 We want Australia to be world-competitive with a dynamic and diverse economy, powered by multiple engines of growth across a range of industries and regions. That is why the Government has almost doubled its spending on schooling, made record investments in research, and is modernising the nation’s transport infrastructure, building the National Broadband Network, and moving to a Clean Energy Future. Posted in Agriculture, Asia Pacific, Defence, Economy, eGovernment, Federal, Financial Services, Governance, Health, Local Industry, Primary Industry, Productivity, Retail and tagged Australia, australian dollar, Australian Government, australian jobs, dynamic economy, global financial crisis, high-skill job, innovative industries, Manufacturing, recession, structural change, well-paying job, world competitive.